An assorted automotive electrical kit with 424 components. 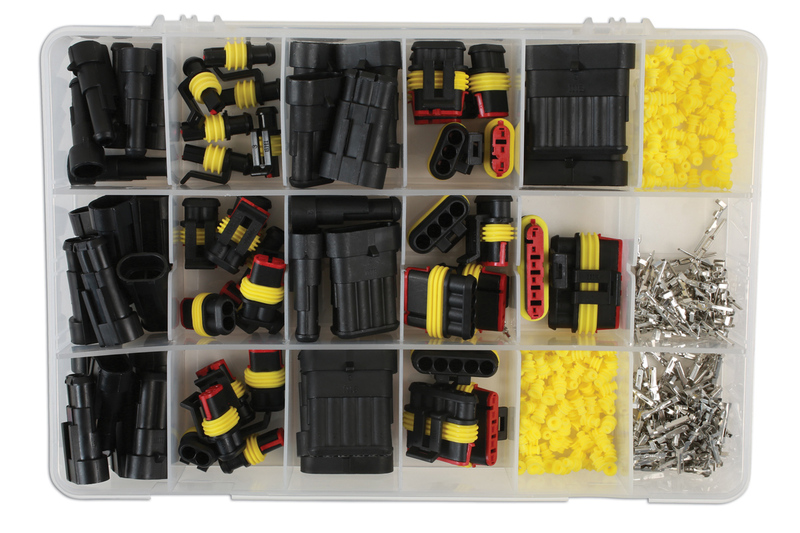 All components are available as top up packs. 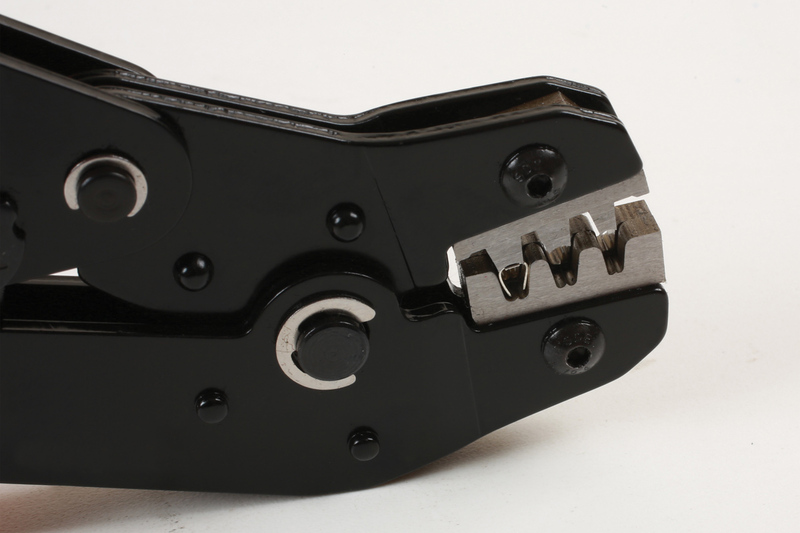 For a professional crimp please use our Laser 7002 ratchet crimping tool. 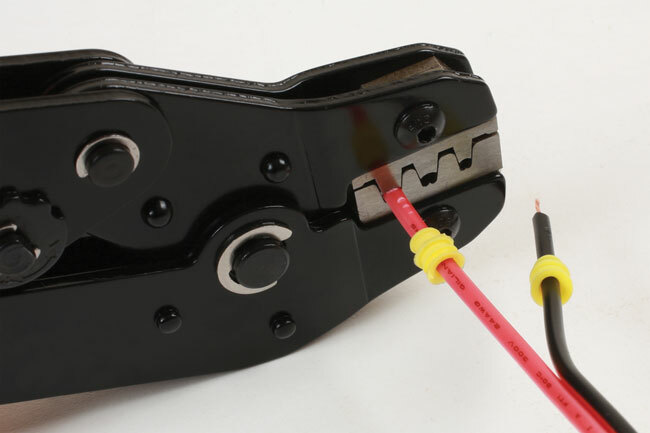 Supaseal connectors are to be used on applications where a waterproof joint / seal are required for electrical cabling. 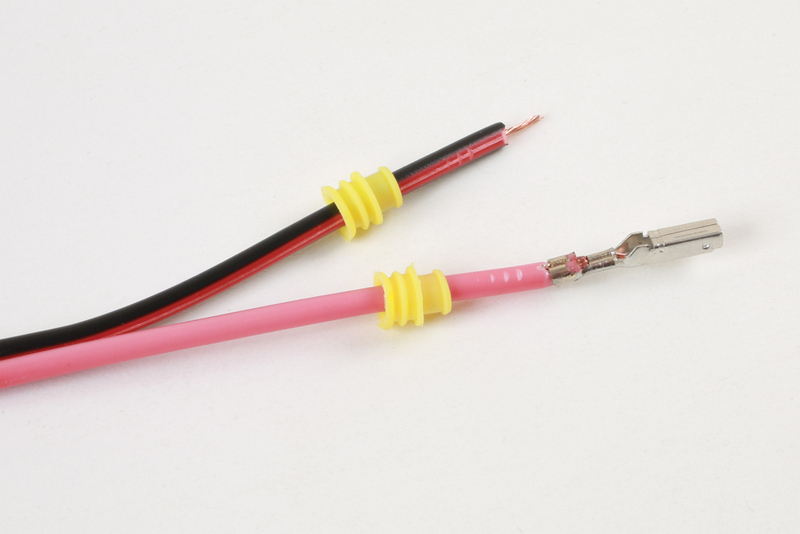 To be used on 0.5mm² - 1.5mm² cable. We supply all the 'top up blisters' in kit form for the ease of the repair. Part No. 37226 - 1 pin connector kit. Part No. 37227 - 2 pin connector kit. Part No. 37228 - 3 pin connector kit. Part No. 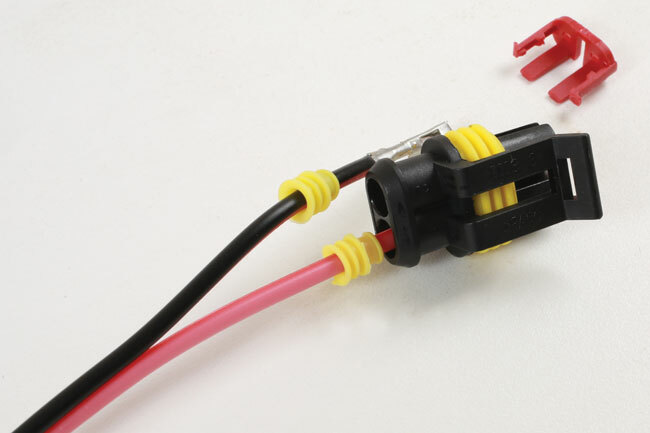 37229 - 4 pin connector kit. Part No. 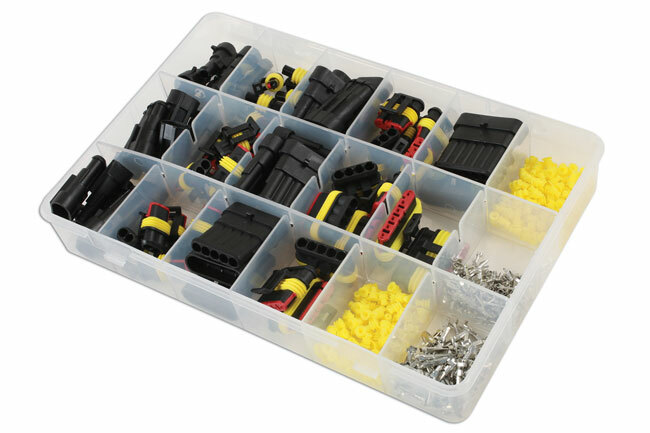 37230 - 5 pin connector kit. Part No. 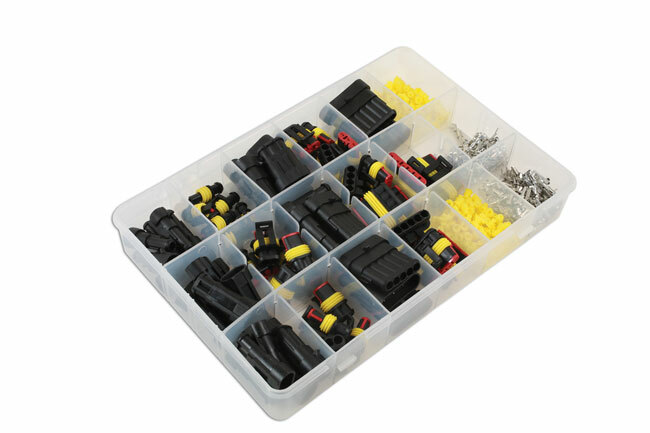 37231 - 6 pin connector kit. Part No. 37232 - male non insulated terminals. Part No. 37233 - female non insulated terminals. Part No. 37234 - yellow terminal seal covers. 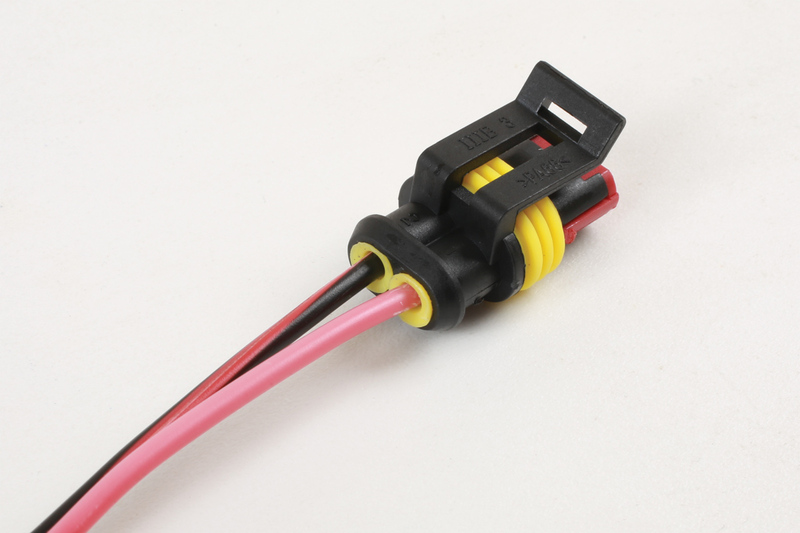 Female Connectors; 1 pin, 2 pin, 3 pin, 4 pin, 5 pin & 6 pin. Male Connectors; 1 pin, 2 pin, 3 pin, 4 pin, 5 pin & 6 pin. 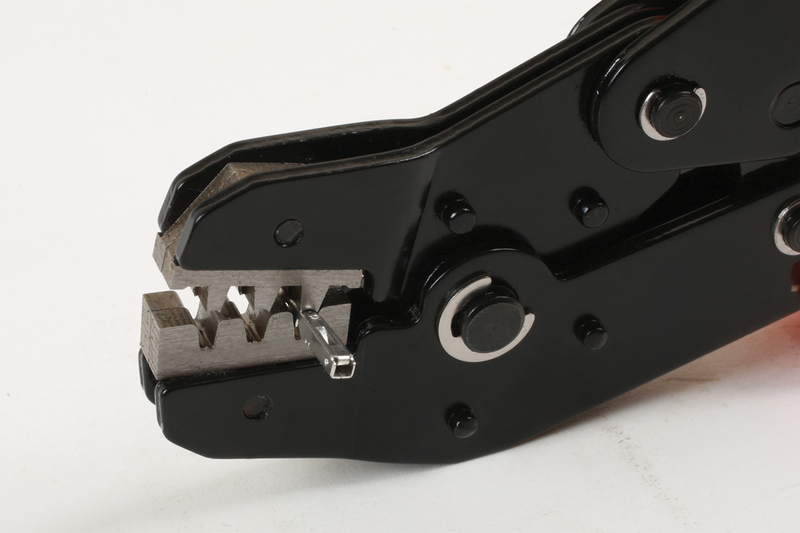 Female & Male terminals with yellow seals. 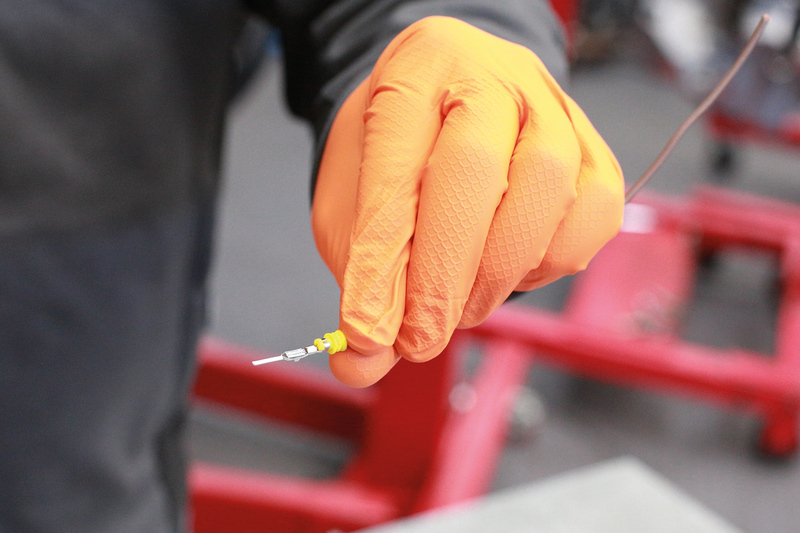 When repairing damaged wiring or when adding electrical accessories, nothing looks worse that poorly crimped electrical connectors and bits of coloured electrical insulation tape littering the engine bay. And that's not even mentioning the safety aspects. 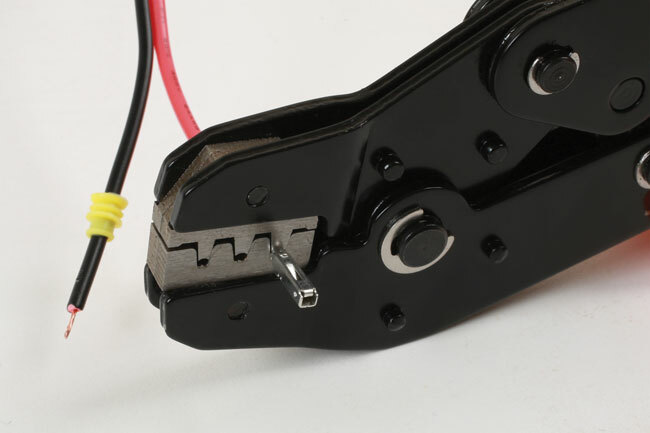 But using the proper tools and professional connectors will ensure a neat, robust and safe wiring job that will look good on both classic and modern cars. 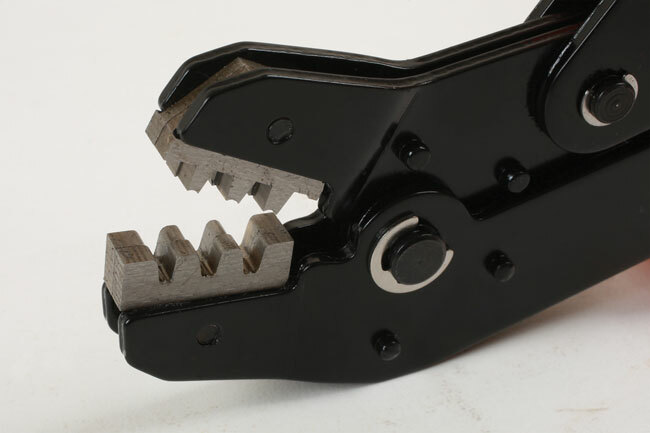 This ratchet crimping tool (part number 7002) from Laser Tools and the Assorted Automotive Electric Supaseal Connector kit from Connect Consumables (part number 37225) will give you the results you require. The ratchet crimping tool is designed specifically for the Supaseal type connectors; it is supplied with two die-heads, an H2 size for 22-20 and 16 AWG (0.35-0.5mm² & 1.5mm²) wiring and an H3 sized head for 17 to 18 AWG (0.75mm² and 1.0mm²). 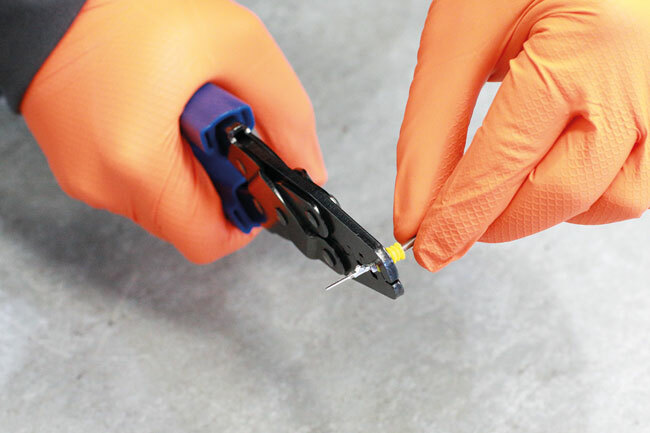 Choose the correct die-head for the job in hand; then one action of the crimping tool firmly crimps both the terminal to the exposed wire, and secures the yellow seal. 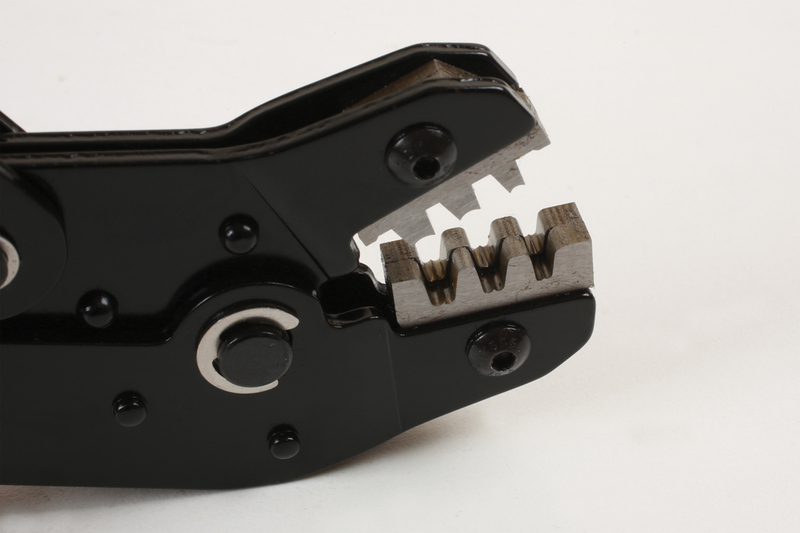 Once the terminals are crimped they are inserted into the chosen connector and locked in place with the supplied locking tabs. 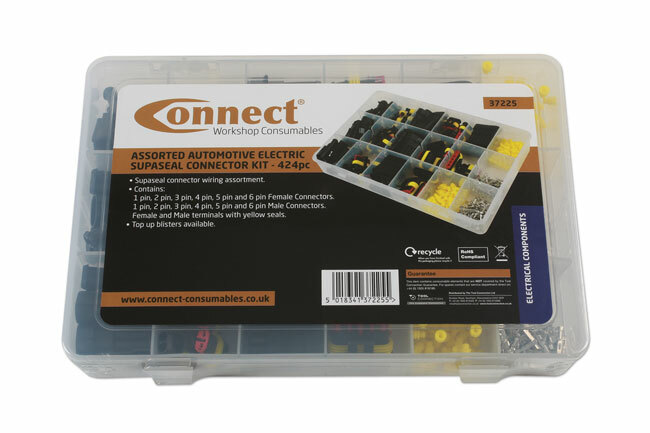 In the Connect Consumables connector kit a selection of 1 pin, 2 pin, 3 pin, 4 pin, 5 pin and 6 pin male and female connectors are supplied, together with the yellow wire seals and the terminal locking tabs. When the male and female connectors are pressed together the result is a professional, moisture-resistant connection that conforms to the RoHS specification. 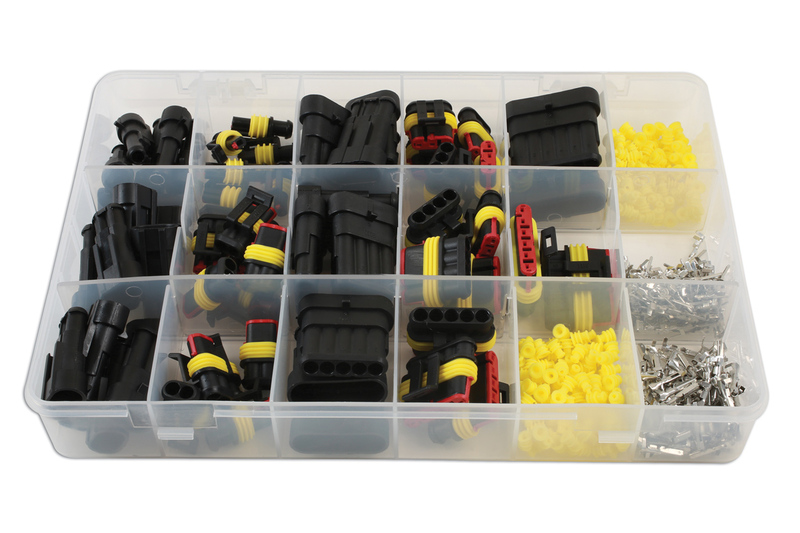 Top up blister packs of the connectors and terminals are available so that you always have the correct size of connector handy. 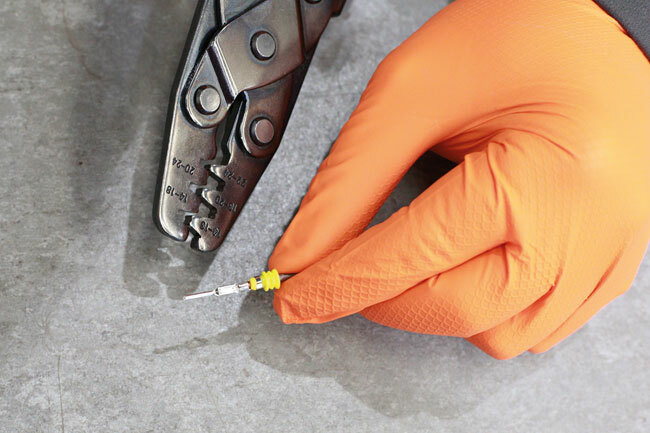 These professional tools are available now from your Laser Tools and Connect Consumables stockist. This assorted box contains the following, which are available seperately as replacement packs.